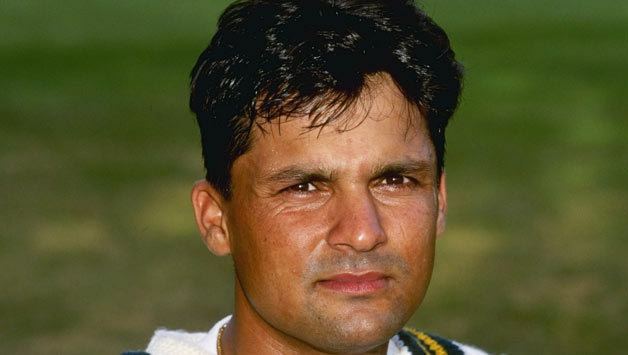 Muhammad Moin Khan , popularly known as Moin Khan , is a former Pakistani cricketer, primarily a wicketkeeper-batsman, who remained a member of the Pakistani national cricket team from 1990 to 2004. He is the current team manager of the national team. He has also captained the Pakistani side. He made his international debut against the West Indies at Multan. He took over 100 catches in Test cricket. He has scored over 3,000 ODI runs and taken over 200 catches in ODI cricket. He is credited with coining the name of Saqlain Mushtaqs mystery delivery that goes from leg to off, as the . It means the "other one" in Urdu. In July 2013, he replaced Iqbal Qasim as the chief selector of the Pakistan cricket team. 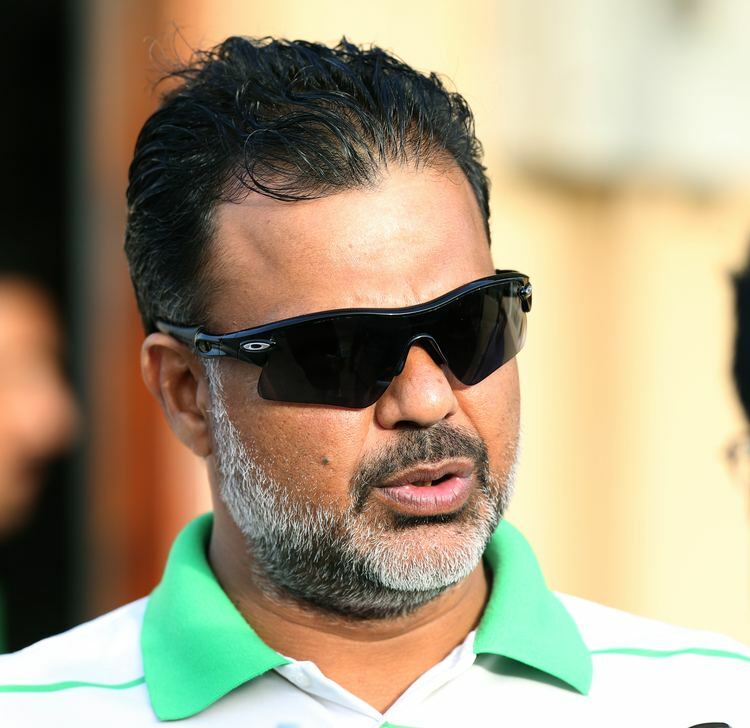 Moin was appointed the head coach of the national team on February 11, 2014. Moin was appointed the manager of the team in August 2013. He was appointed as the new head coach of the national team on February 11, 2014, replacing Dav Whatmore. He was appointed chief selector for the Pakistani team in 2013. But in 2015, during the Cricket World Cup 2015 he was removed from the position.